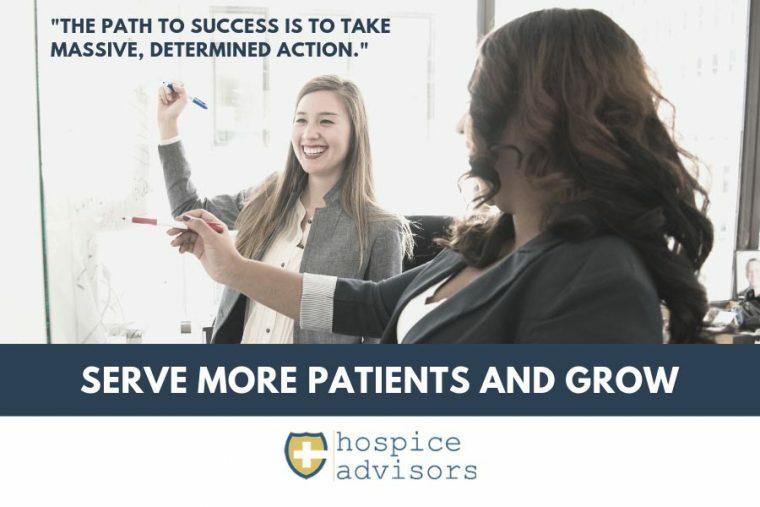 At our last Hospice Advisors Boot Camp in Atlanta, Bill McArdle, the Owner and CEO of Trinity Home Care and Hospice out of Texas shared a strategy on how hospices can bring greater value to home care companies and increase hospice referrals along the way. Some of the best lessons I have learned to serve more people, grow and strengthen financial performance have come from my mentors of the past. A hospital is a “mini-city” and understanding all the subsegments that make up a hospital is critical to serving more people and growing. Each subsegment in the hospital has a unique value proposition. Clearly understanding each sub segments Value Proposition is a first-step to developing a marketing strategy. 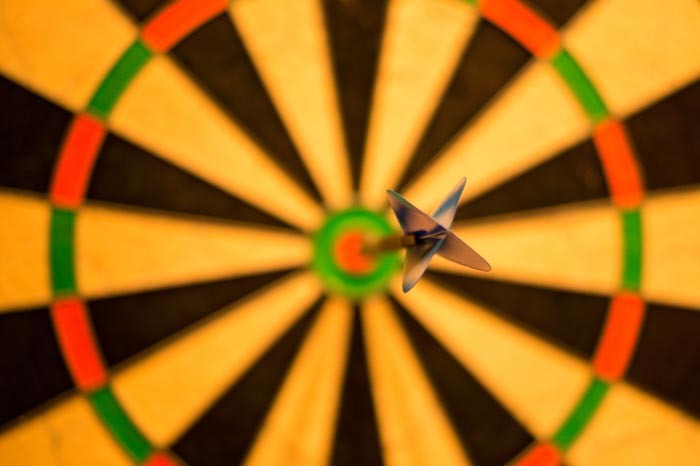 Did You Achieve your 2015 Growth Goals? 2015 saw many hospice organizations experience stagnant, organic growth with ever-increasing competition and CMS regulatory pressures being sighted as the two external contributing factors. But for many organizations the lack of growth performance comes from internal controllable factors. So in order to not repeat the sins of 2015 in 2016, it is time to “look in the mirror” as you lead your organization into the New Year. 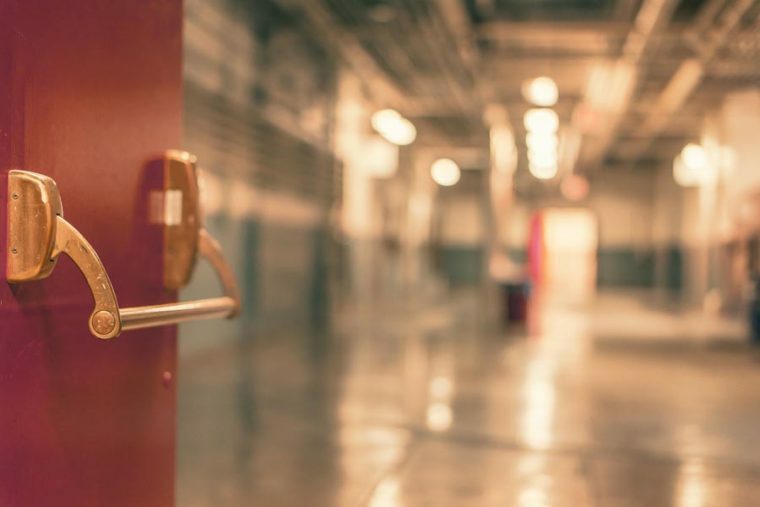 Following are 3 key growth success factors and metrics that need to be assessed and corrective action taken if needed. I was at the Michigan Chapter of the National Speakers Association meeting last week. The presenter was Colin Sprake who spoke about growing your business for professional speakers. There were several key points worth sharing. As some of you may know, I do a great deal of work with not only businesses but also with families and individuals as they mature through life. 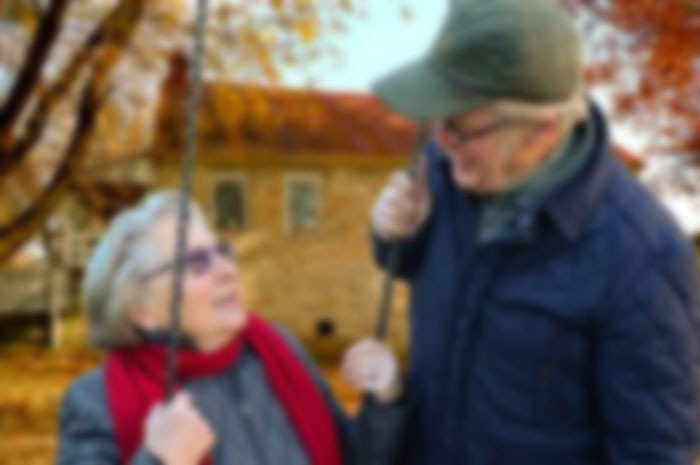 I strive to help people better understand and address their own “Aging Manifesto,” on how to enjoy the process of advancing through the different stages of life, and dealing with both the pleasure and pain of life experiences related to aging. I see a strong parallel between businesses and personal maturation. 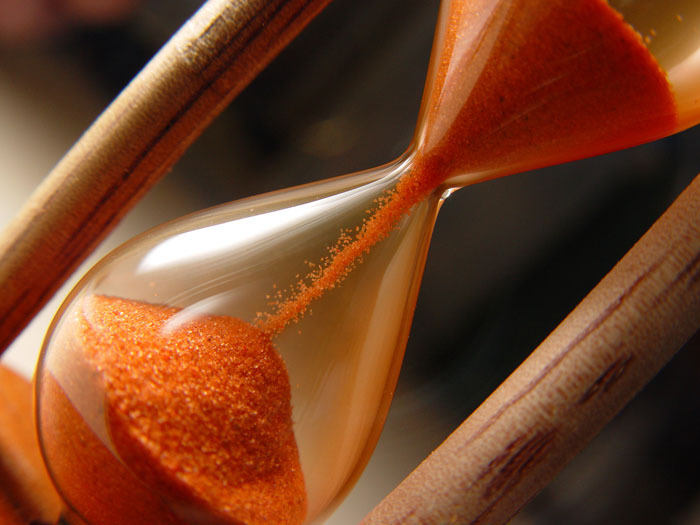 Consolidation in the Post-Acute Care market place has been occurring for years now. Health Systems have struggled to find the best strategy and approach to create a post-acute care continuum. So let’s be honest, is it working for you? Most health systems have tried to assemble the talent required to be successful with mixed results. Most systems are strong with home care leadership but lack in other areas such as hospice. 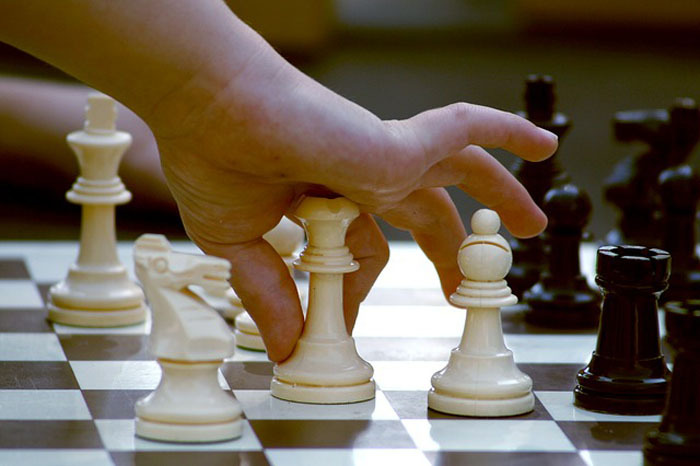 Understanding the market is also a key factor that can make or break a strategy. There has been a significant shift in the hospital key decision makers on selecting preferred home health and hospice services providers. Understanding who makes these decisions, and more importantly how this affects your sales strategy is imperative. I am proud and thrilled to announce “A Son’s Journey: Taking Care of Mom and Dad,” officially launches on July 13th, 2015, and will have all copies available to purchase. I am eternally grateful of the hard work that I and my colleagues have put into this book, as it has become an important part of my professional career as an author, speaker and coach. All the preparation, editing, and everything down to the last detail couldn’t have been accomplished without their expertise. With that being said, check out my brief video of what the book entails, and how it can be of use to you and your loved ones! 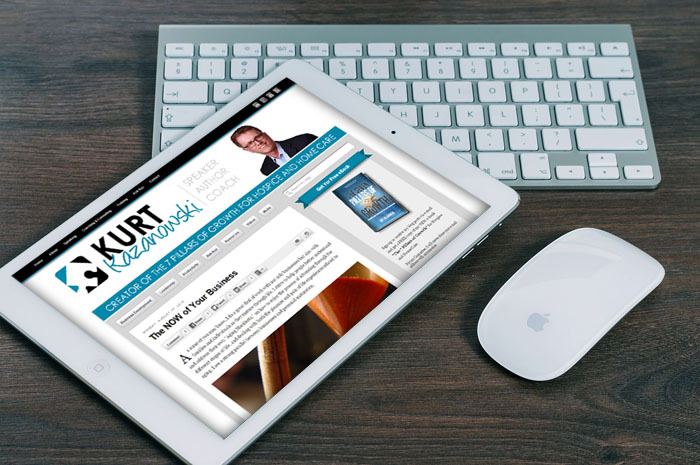 Please contact me with any questions regarding the book, speaking or consulting, at 734-658-6162, kaznow@comcast.net. Or, Ava Frakes, Public Relations Coordinator, at 313-919-0878 or afrakes@homewatchcaregivers.com. 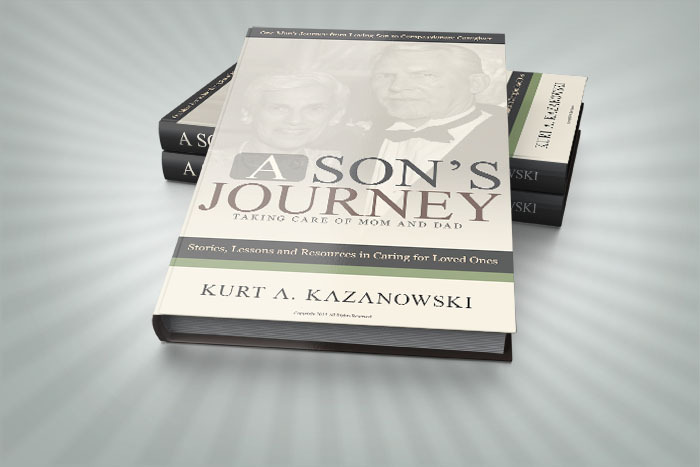 I am excited to present my new book,“A Son’s Journey: Taking Care of Mom and Dad.” The book entails my personal journey as my brother and I dealt with our aging parents. The stories told are heartbreaking at times, but also joyful with love and laughter. It illustrates how love and loss is simply the cycle of life we all must endure sooner or later. The lessons my brother and I learned are the gems in the book I would like to share, so that when faced with this inevitable part of life, it can be filled with more positive experiences. 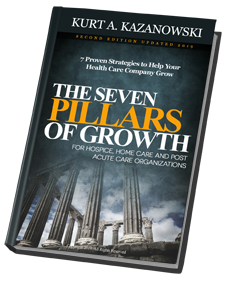 Sign up to receive my blog posts via e-mail and get a FREE copy of the Second Edition of my e-book "The 7 Pillars of Growth" for Hospice and Home Care. I am a native of the great city of Detroit and have worked in the health care industry for over 30 years. I received my Bachelors and Masters Degree from local Universities which helped me develop a strong Midwest work ethic. 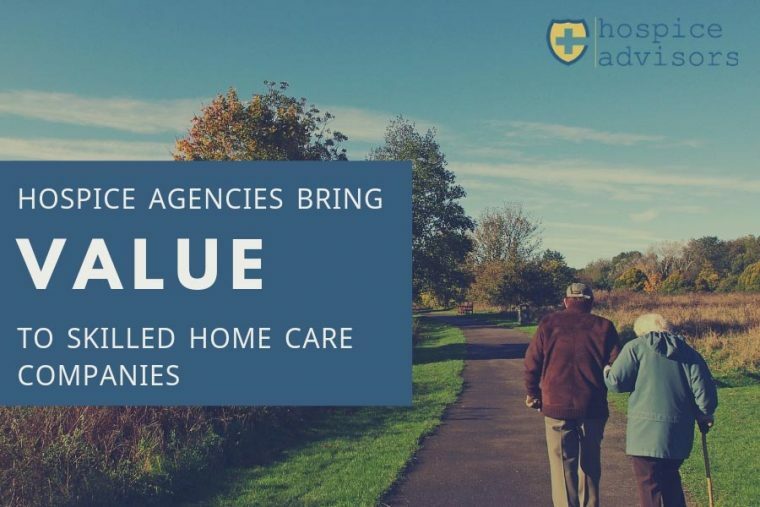 During my career as a senior health care executive, I have acquired a special blend of Hospice, Home Care, Continuing Care, Acute Care and Consulting experiences and I specialize in the areas of Business Development, Strategic Planning, Sales & Marketing, Synergistic Partnership Development, Physician Relations, Operations and Executive Leadership.